As a flight attendant, and a girl who doesn't have a perfect skin I can not stress enough how important a good foundation is for that flawless look and a boost of confidence. I have started using makeup early in life, well maybe not as early as today's generation but still. I have done plentiful of experiments trying to find the best or most suitable products for my skin, which is very dry yet tends to get oily quickly, and I can say I found my favorites. Over the last year I have bought quite a few foundations and my favorites are Giorgio Armani Luminous Silk Foundation - this one is raved about everywyhere and it is truly worth every penny. My next favorite is Smashbox Studio Skin 15 Hour Wear Foundation, especially for long-haul flights as it really does the job perfectly and looks good even after hours in the dry airplane air. 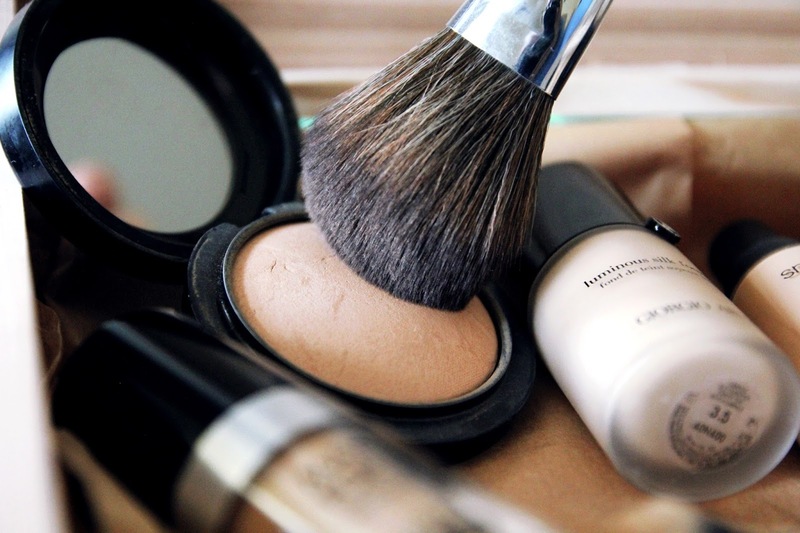 Of course, no matter how good the foundation is, it is crucial to take care of your skin pre-makeup and after. I love spraying Avene's Thermal Water whenever I need a little fresh up. I have so many small bottles of those at home and always carry one in my bag. And water, drinking water is probably the most important thing of all. 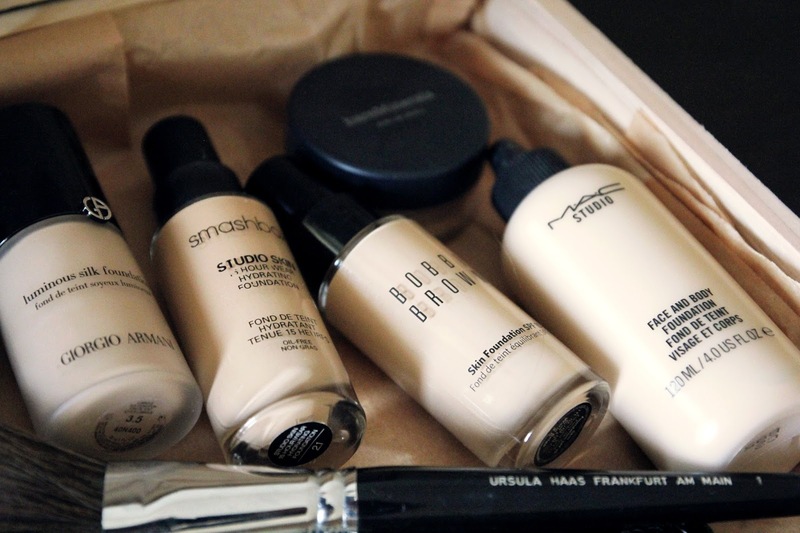 The final two favorites are Bare Minerals Original Foundation and Make Up For Ever Ultra HD Foundation. I love wearing the first one on days when I don't feel like wearing foundation yet I still wanna have that natural look. 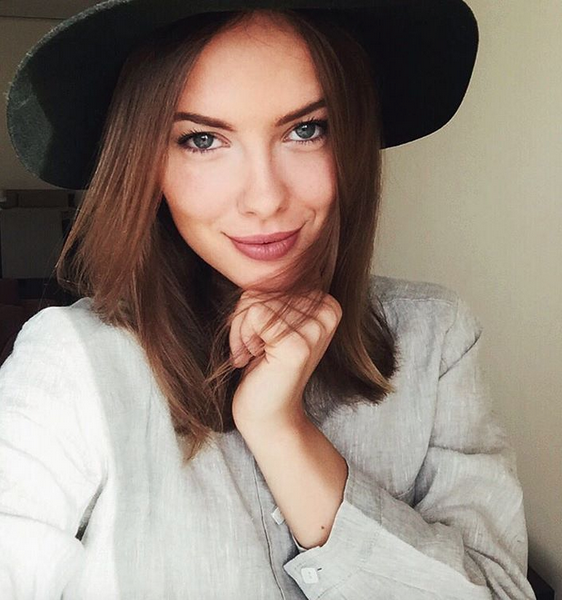 It adds that nice sun-kissed glow to your face and really makes your skin look perfect even after a bad night's sleep or hours stuck in front of the computer. 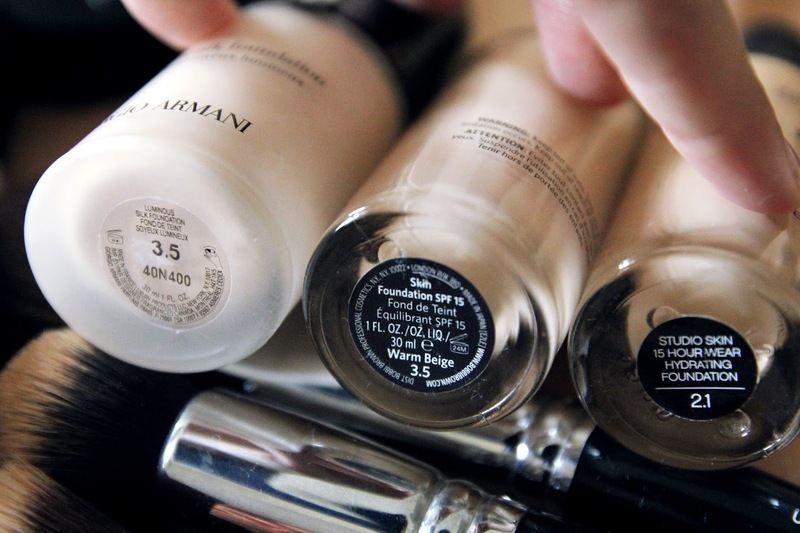 The Make Up For Ever foundation is just my all-around go-to foundation on a daily basis that I simply love. I use it together with a concealer from the same brand and always have great results, so highly recommend this one as well! Now I am not done with my makeup discovery journey. 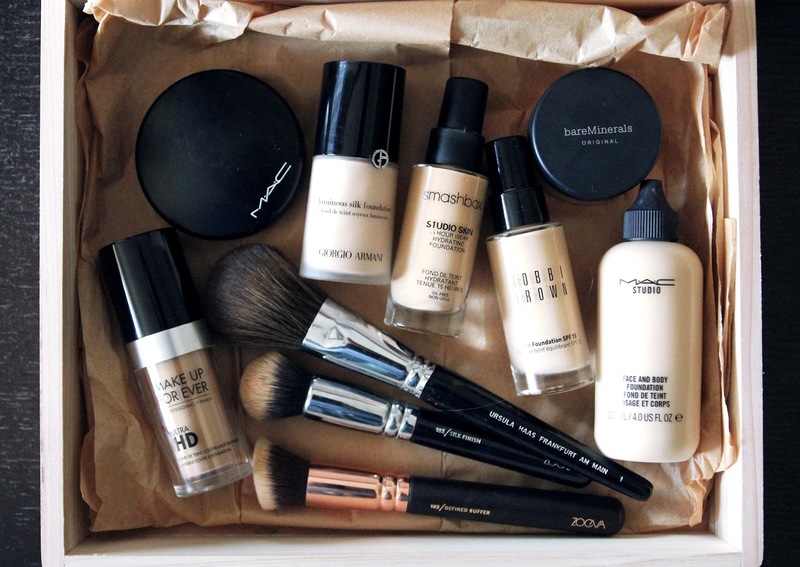 I still want to try foundations from Nars, Marc Jacobs and Laura Mercier, but I know these ones that I shared with you today are definitely a safe choice if I ever run out and need a new one. I would choose them without a doubt! P.S This post is not sponsored and all opinions are my own, as I purchased the products myself. Let me know what you think of this article and share your favorite foundation in the comments below.